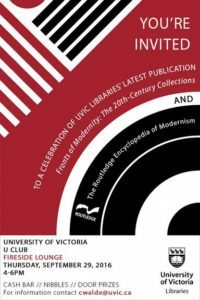 The University of Victoria Libraries is proud to present Fronts of Modernity: The 20th-Century Collections, the latest open-source publication in our award-winning series. 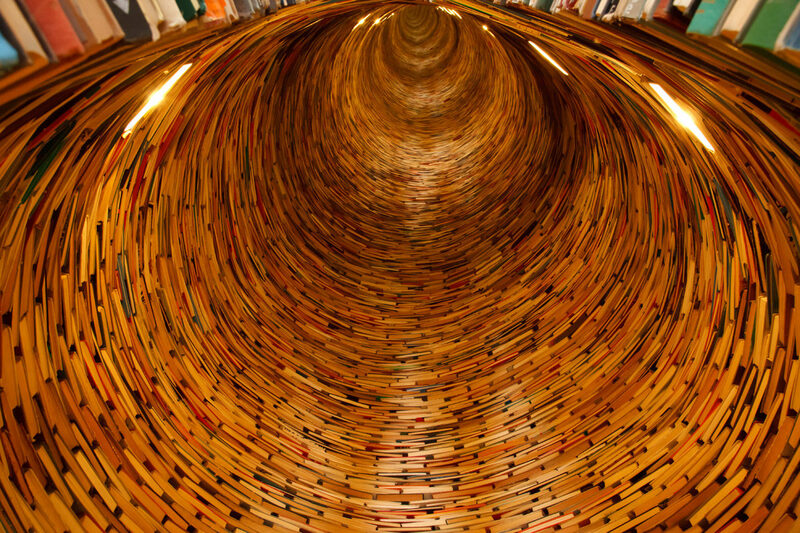 Guest edited by UVic Libraries’ Postdoctoral Fellow J. Matthew Huculak, and featuring articles by UVic faculty and librarians, Fronts of Modernity celebrates the diversity of UVic Libraries’ 20th-Century holdings and explores their collective histories and origins. 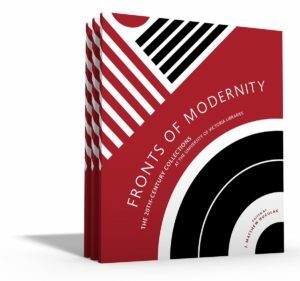 Like our other titles, Fronts of Modernity is available in a limited print edition and as a free PDF through the Libraries’ publications webpage. Please join us in the Fireside Lounge at the University Club on Thursday September 29 from 4-6pm as we celebrate our latest offering under UVic Libraries’ publishing imprint and the recent acquisition of The Routledge Encyclopedia of Modernism, edited by UVic Department of English Professor Stephen Ross. In total, fourteen University of Victoria faculty members, graduate students, and postdoctoral fellows contributed a total of 26 articles to this new and important resource. We hope you can join us! No RSVP required; a calendar invite is attached for your convenience.